Sadly now sold out and no longer available. A reprint is planned, more details to follow. The Abels Volume One, by Bill Wilkinson. Tasmania’s Mountains Over 1100 metres high. A comprehensive guide to Tasmania’s mountains over 1100m high. Sections 1-5, Volume 1. 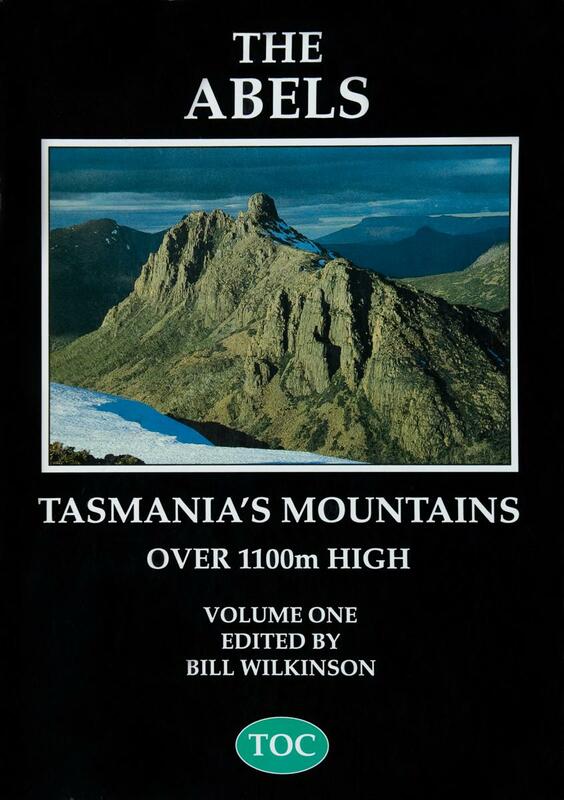 Published by Tasmanian Outdoors Collection, 1994. 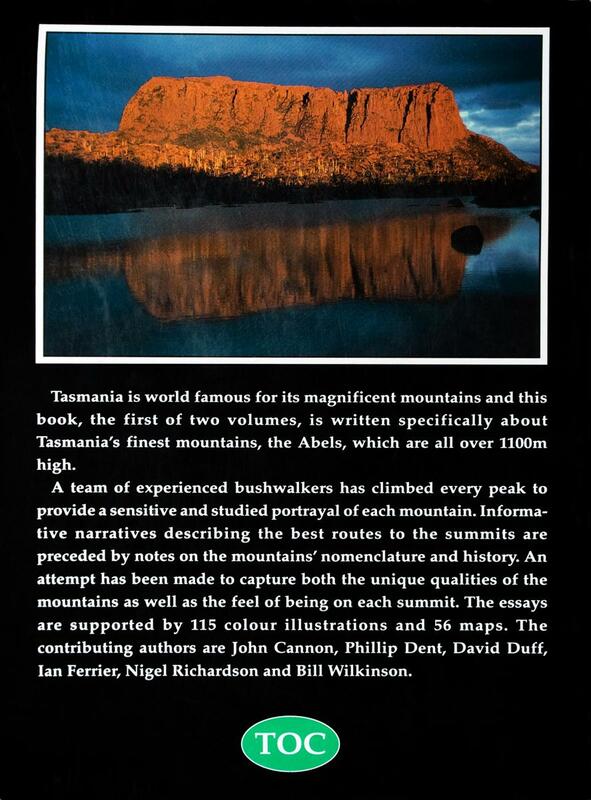 Describes all the major peaks in the central and north-east areas of Tasmania. Brief track notes are given for the easiest approach route to each peak. There is also a small companion booklet designed as a tick list.